SH305260 was successfully added to your cart! SH305260 could not be added as a favorite. Please make sure you are logged in. 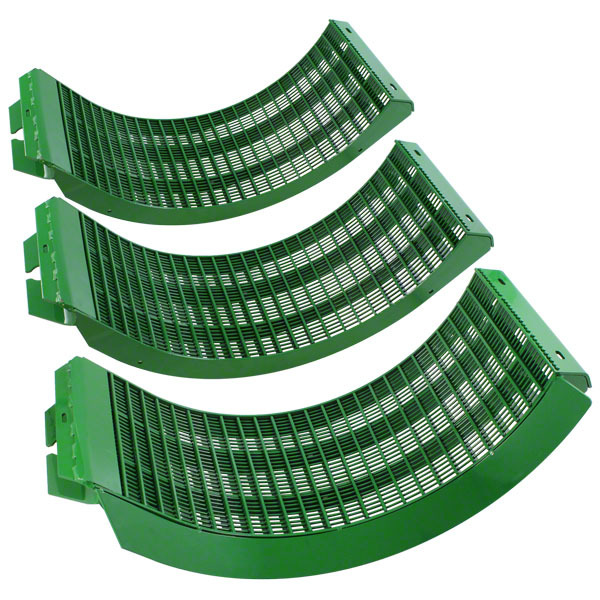 3 piece concave set, small wire, for small grains. Heavy duty construction, high-alloy steel. Made in U.S.A.